Stílhreinn og praktískur hafnaboltajakki fyrir vorið. Vatns- og vindþéttur, andar og hrindir frá sér drullu. 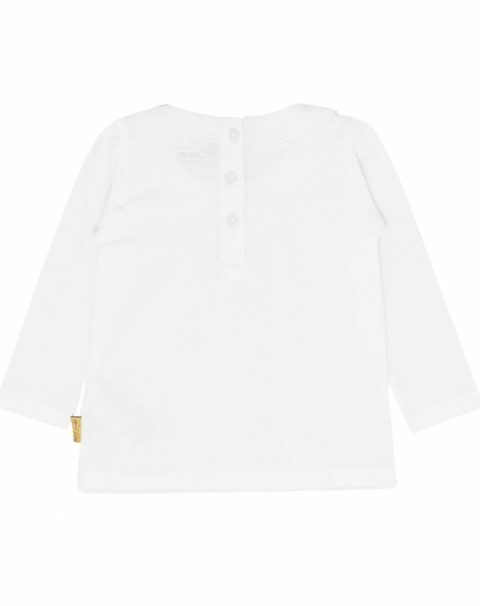 Long-sleeved T-shirt with dotted structure and a sweet flounced collar. 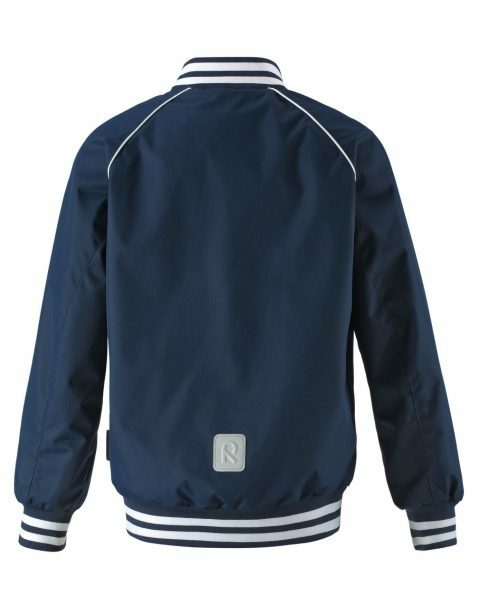 The model is fastened with buttons along the back. This product is GOTS-certified. 100% Cotton. Hlýjir og þægilegir kuldasokkar fyrir litla fætur frá Ticket 2 Heaven. Franskur rennilás yfir ökklan. Háir með teygju efst. Grip á sólanum. 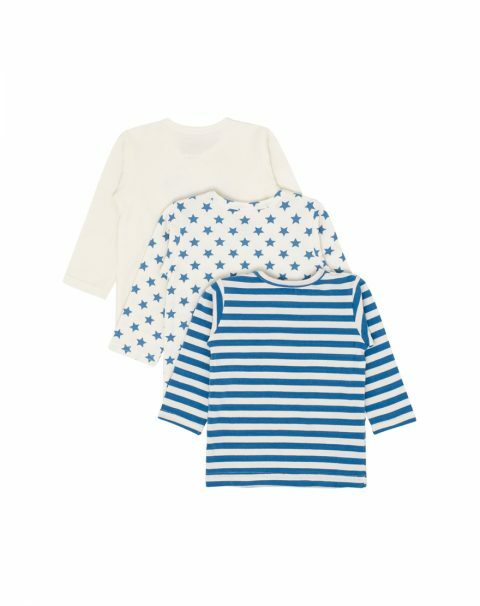 Long-sleeved T-shirt in cotton jersey with star, dog and stripy print, respectively. 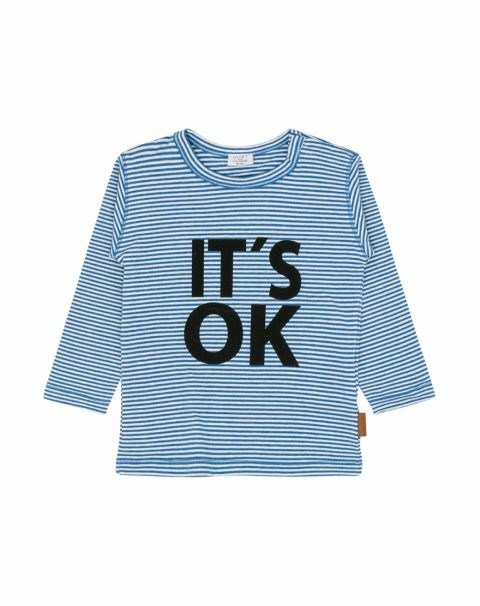 Long-sleeved T-shirt in striped cotton mix with “IT’S OK” printed on the front. Black ribbed ribbon at the neckline. This product is GOTS-certified. 95% Cotton 5% Elastane. 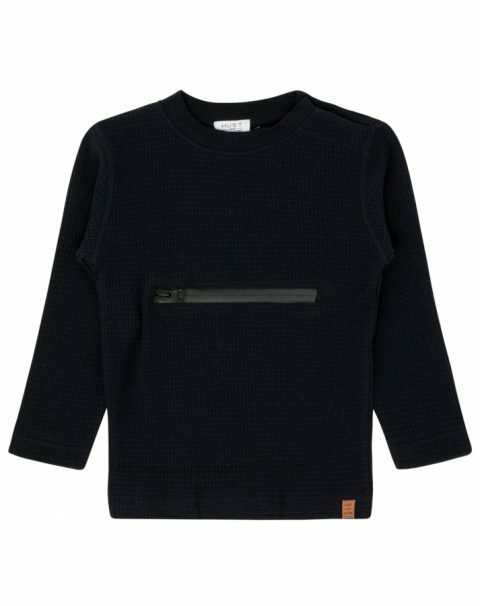 Long-sleeved T-shirt in light knitted fabric with structure. The T-shirt has a large zipper pocket on the stomach and popper fastening at the left shoulder. This product is GOTS-certified. 100% Cotton. Delicious denim pants in stretchy material with a folded and wide rib at the waist and at the feet. 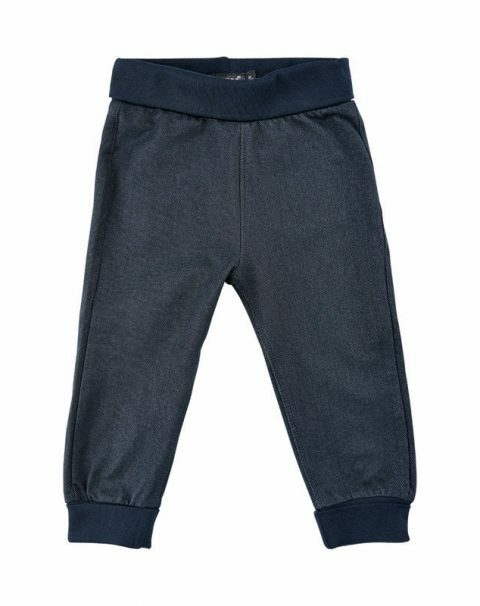 Super soft and comfortable pants in a really good quality. Bodystockings with popper fastening at the neck and at the crotch. 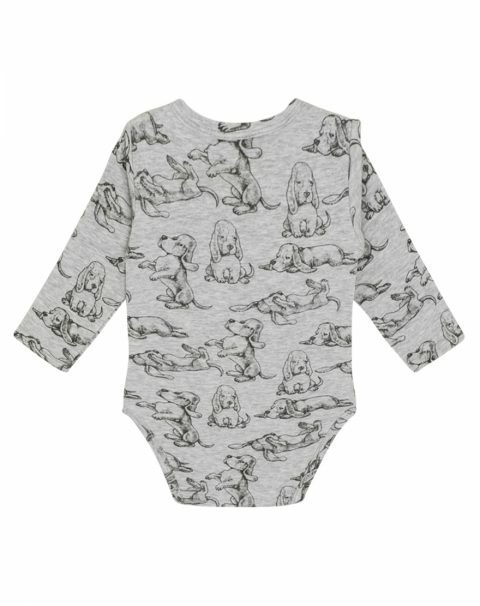 Long-sleeved bodystocking with dog print. The model is fastened by poppers at the neck and at the crotch. This product is GOTS-certified. 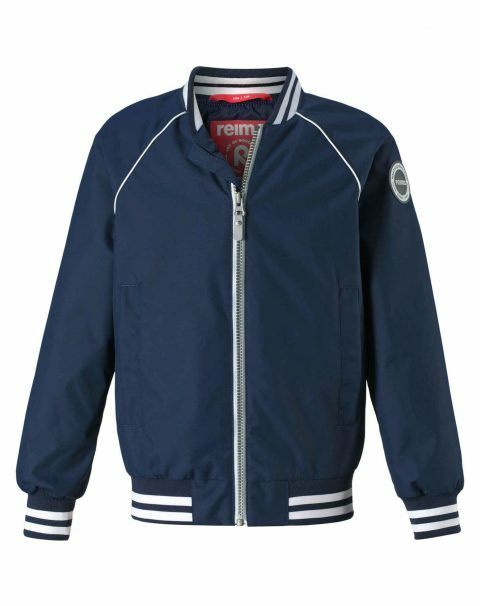 95% Cotton 5% Elastane. Body with popper fastening at the left shoulder and at the crotch. 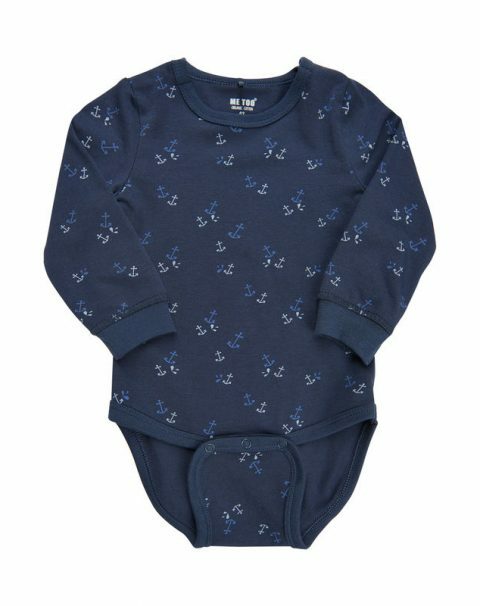 Long-sleeved body stocking with smart print on the front of life under the sea surface. 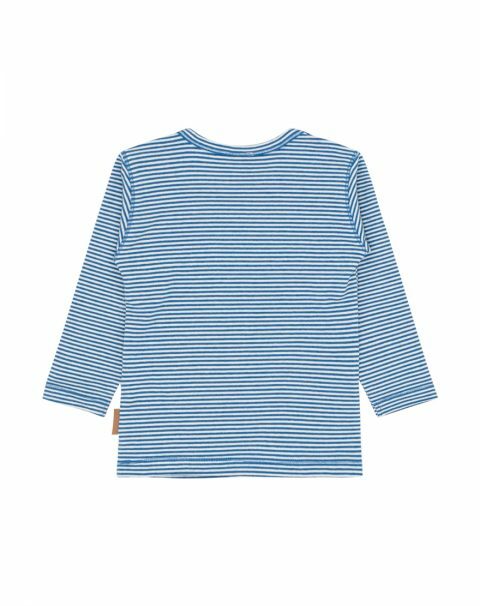 The body is made of organic cotton and has a super good fit. Push buttons on both shoulders and between the legs. 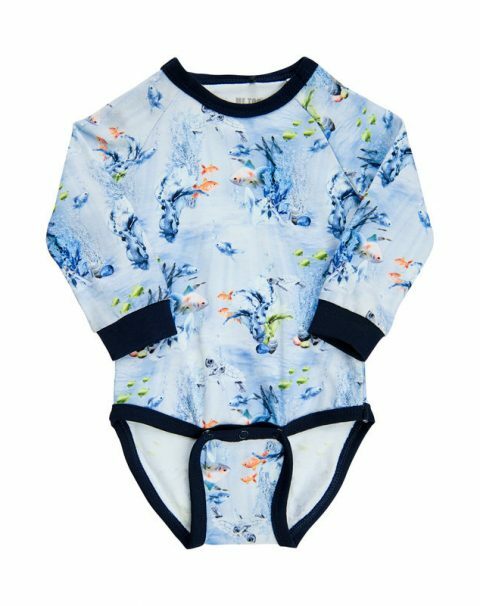 Smart body stocking with all-over print of life under the ocean surface. Practical closure with push buttons on both shoulders and between the legs. 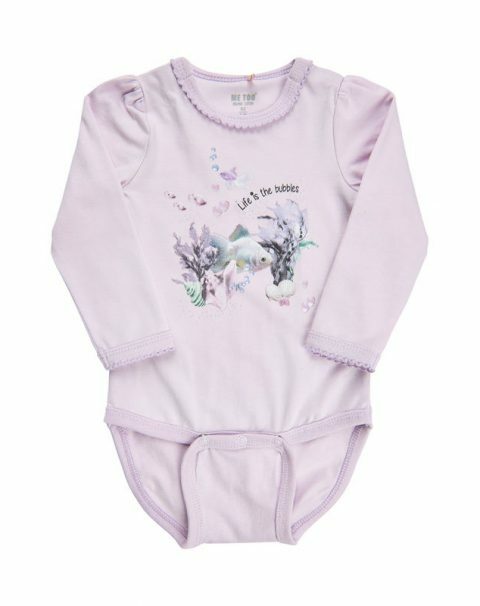 Long-sleeved bodystocking with fun all-over print of whales. 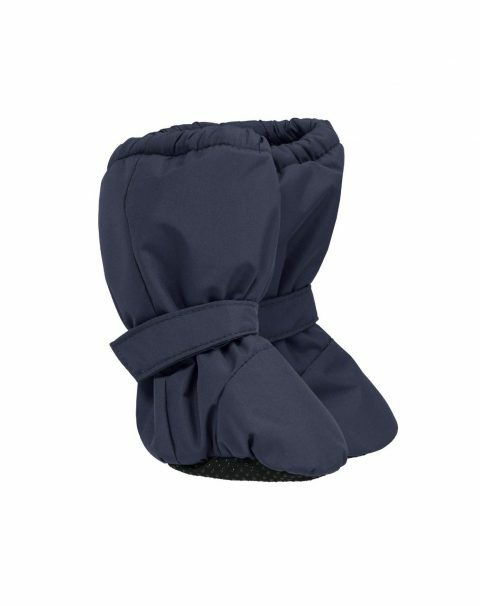 The body is easy to apply with push button closure on both shoulders and between the legs. GOTS certified – GOTS organic. 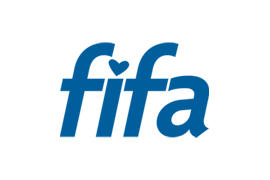 Oeko-tex 100 certified. 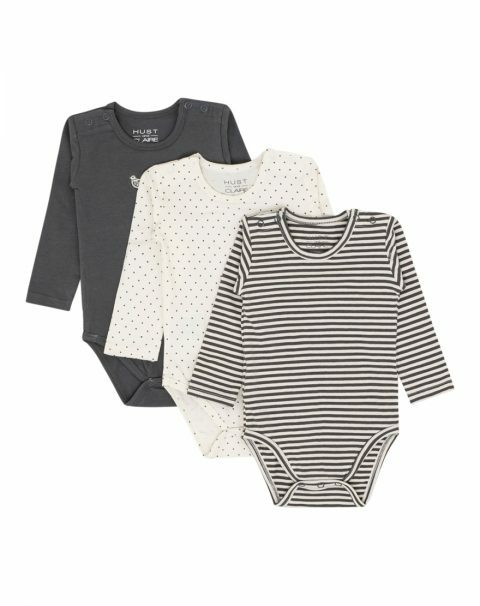 Smart set with body stocking and matching bib of organic cotton. 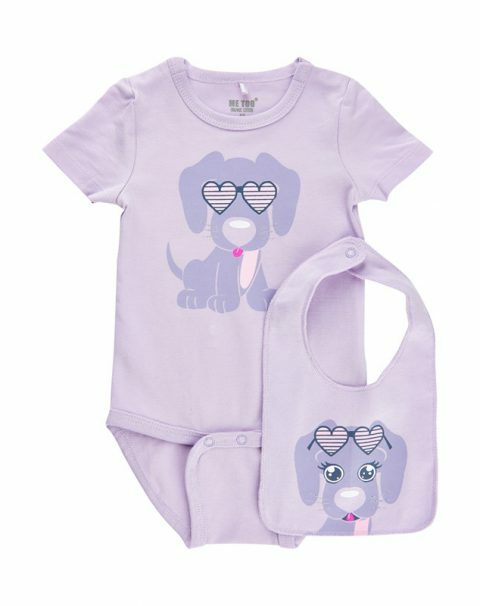 Print on the front of the body that fits with the print on the bib. 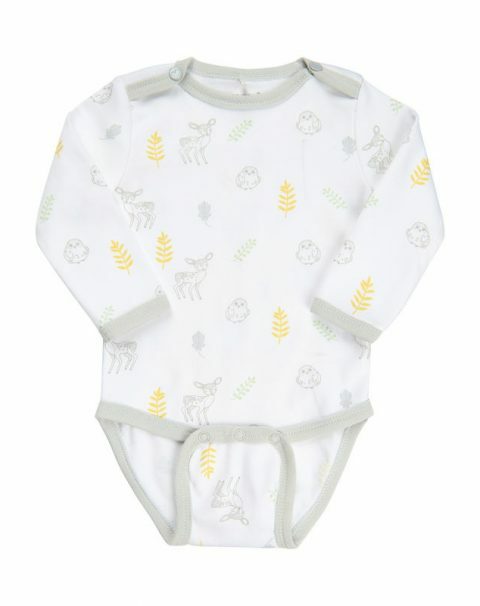 The bib has fleece on the back and closes in the neck with snap buttons that can be adjusted in two sizes. Push button closure on both shoulders of the body and between the legs. GOTS certified – GOTS organic. 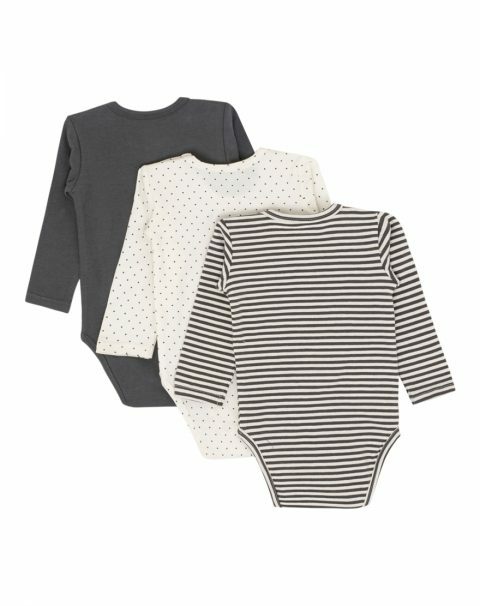 Nice body stocking with long sleeves of soft organic cotton jersey. The body has fun print on the front. Practical push button closure on both shoulders and between the legs. GOTS certified – GOTS organic.